Hassan Lok Sabha constituency, a JD(S) bastion, is expected to witness a stiff, straight fight between the regional outfit and the BJP. After Deve Gowda, who represented Hassan parliamentary constituency for six terms, relinquished the seat to his grandson Prajwal Revanna, the BJP got a whiff of a chance. And the saffron party further received a shot in the arm with the 'homecoming' of Arkalgud Manju. With the Congress workers upping the ante against the JD(S), Prajwal will face an acid test in his maiden election. The Congress and the JD(S) are traditional rivals in Hassan constituency. Even though PWD Minister H D Revanna and his wife and ZP member Bhavani, Prajwal's parents, have been visiting the houses of Congress leaders, making an appeal to bury the hatchet and support Prajwal to fight against BJP, the Congress workers continue to criticise Revanna for 'harassing' them. Meanwhile, the efforts by Coalition Coordination Committee chairman Siddaramaiah, also former chief minister, to pacify the agitated Congress workers have not yielded any desired results, so far. They are adamant on not extending their support to Prajwal. Another meeting, to appease the Hassan Congress cadre, on Thursday with KPCC president Dinesh Gundu Rao and others was postponed as Siddaramaiah was busy in Delhi, sources said. Three-time Arkalgud MLA Manju had made it clear from the word go that he would support if Deve Gowda contests from Hassan as JD(S)-Congress coalition candidate, and not Prajwal. As the JD(S) announced Prajwal as its candidate, Manju returned to the BJP fold. Manju's 'homecoming' was not smooth either. A section of the party opposed his reinduction into the party. A group of local leaders, led by district president Yoga Ramesh insisted on fielding a local candidate. Hassan Lok Sabha segment comprises of Holenarasipura, Arkalgud, Belur, Shravanabelagola, Sakleshpur, Arsikere, Hassan and Kadur in Chikkamagalur district. The electorate in the constituency is 16,79,587 (as on March 1). In 2018 Assembly elections, the JD(S) won six seats while the BJP holds two constituencies - Hassan and Kadur. In 2014 elections, Deve Gowda won with a majority of around one lakh votes. 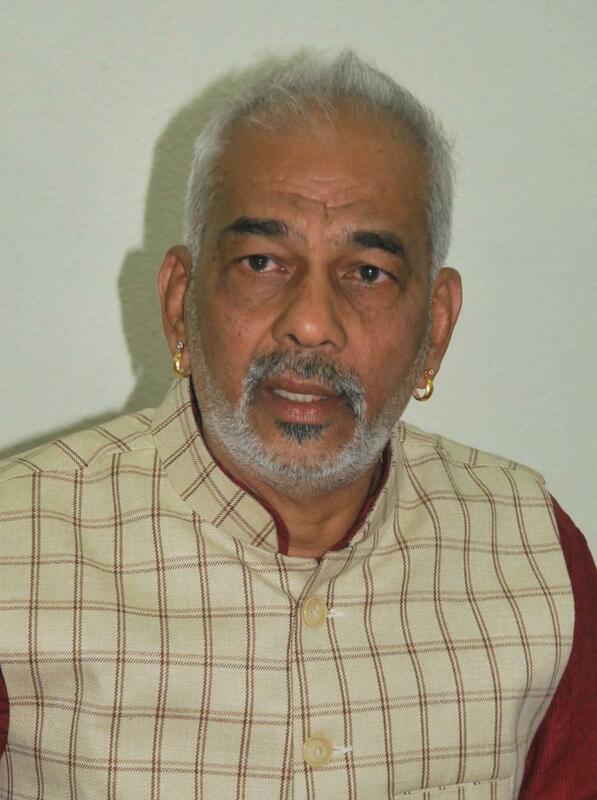 Gowda polled 5,09,841 votes against Manju (Congress) 4,09,378 votes and C H Vijayashankar (BJP) 1,65,688 votes.